Update: This article has been updated to indicate that Amazon has $25 billion in cash to deploy. As competition between Walmart and Amazon intensifies, the acquisition of Shopify’s merchant marketplace may be the boost that the Walton family’s juggernaut needs to move ahead. In May this year, Amazon published its small business impact report, in which it disclosed there are 20,000 small and medium-sized businesses that make a million dollars or more in sales on its platform. 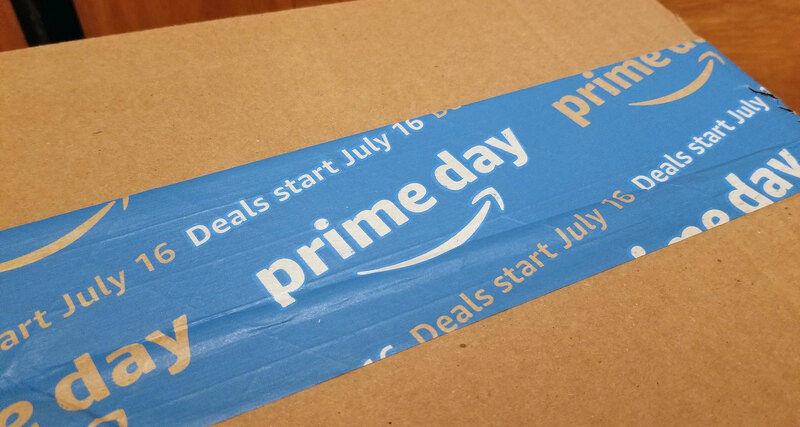 Amazon boasts about 5 million third-party sellers on its marketplace today, with an estimated 100,000 sellers hopping on-board every month. At 100,000 sellers a month over the next five years, there could be an estimated 11 million sellers on Amazon’s marketplace by 2023. E-commerce intelligence firm Marketplace Pulse estimates Amazon’s gross merchandise volume, or GMV, for 2018 at $280 billion, set to triple over a five-year period, concluding that the marketplace contribution to Amazon’s GMV would surpass 70 percent by 2023. Combined with Prime and FBA, this high-level picture sounds like Amazon can afford to not worry about its marketplace. But an uneasy trend seems to simmer within its 5 million cohort. Looking at Feedvisor’s survey of Amazon marketplace merchants from 2017 and 2018 and some interesting trends surface. Marketplace merchants are looking to keep their advertising costs low and are worried about rising fees on the Seattle-based company’s e-commerce platform. They’re also concerned about competition coming from Amazon as it continues to launch its own brands. Indeed, 60 percent of merchants told Feedvisor in 2017 that they planned to diversify to other channels. Walmart emerged as the most preferred channel, followed very closely by Shopify and eBay. About 10 percent of those surveyed in 2017 were making a million dollars or more in annual sales. A year on, this figure is up to 19 percent. One can tell where these first-time millionaires are heading when we see that Walmart today supports 9 percent more Amazon merchants than it did in 2017. In its pursuit for parity with Amazon, Walmart has clearly overtaken eBay in merchant preference. The latter supports 12 percent fewer Amazon merchants today than it did in 2017, and is closely trailed by Shopify and Jet.com. Walmart’s marketplace has 18,000 sellers, 36 percent of whom make at least $2 million in sales — all of whom sell on Amazon! With its e-commerce business struggling to see gains since 2016, when it acquired Jet.com, Walmart has recently been making the waves with its string of partnerships and acquisitions. In May, it announced that it was partnering with Postmates and DoorDash for expanding its last-mile delivery of online groceries. In what seemed to be a rebuttal to Amazon’s private label push, Walmart acquired Bonobos, Shoebuy, ModCloth and Moosejaw. It also announced in May that it was adding four fashion brands to its kitty. While it continues to be hard-fisted about who sells on its marketplace, a trend seems to be emerging wherein Walmart is not just competing with Amazon but is also striving to bring reputed retail brands under its banner and is attempting to re-shape consumer perception of it being low-price and inexpensive. Walmart may be second in line to Amazon, but it has its cons. Its process to qualify a third-party seller is more stringent. Sellers need to request an invitation to join and must fulfill certain quality requirements pertaining to product mix, price point and fulfillment. They can either create their own website or set up a store on an e-commerce platform like Magento or Shopify . Shopify, the e-commerce platform for small and medium-sized businesses, isn’t too far behind eBay and Walmart in merchant preference. A seller can set up her own store on Shopify’s basic version for as little as $29 a month. 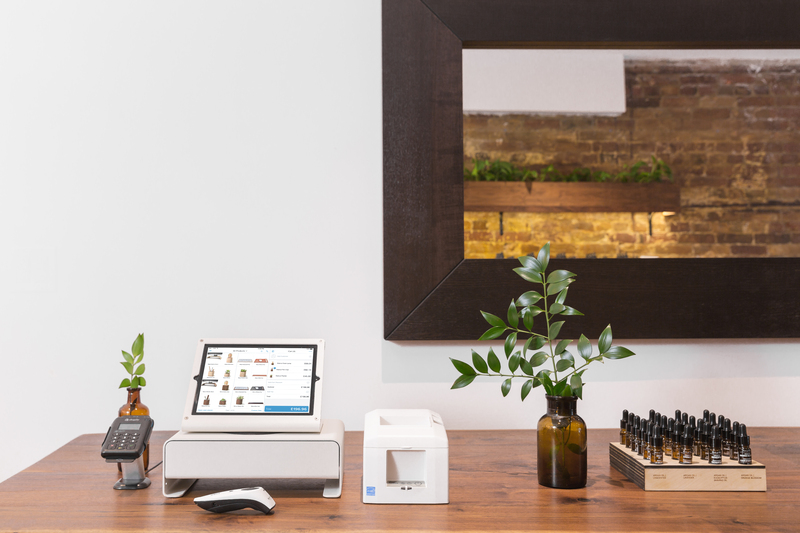 It also has a premium version (for a $2,000 monthly fee) called Shopify Plus aimed at enterprise-level sellers and wholesalers. An estimated 3,600 merchants have already bought into Shopify Plus; among them are popular logos such as Tesla, Kylie Cosmetics and Budweiser. 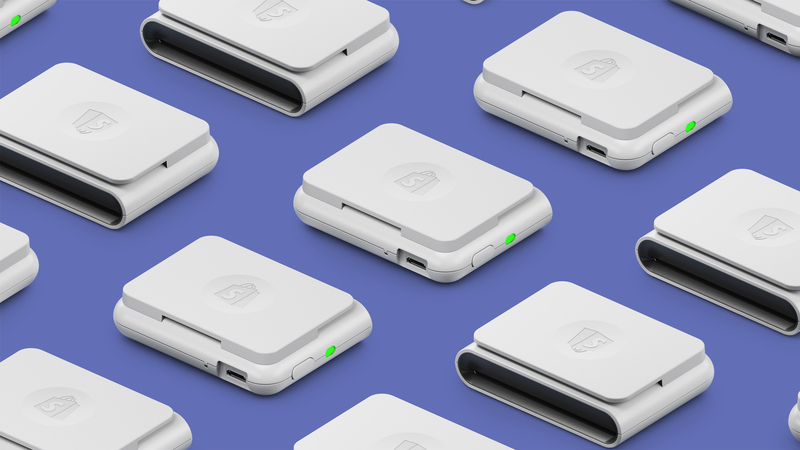 Shopify has an estimated 600,000 merchants on its e-commerce platform and has seen its merchant base grow annually in excess of 100 percent since 2014. What particularly makes Shopify attractive — and gives it an upper hand over marketplaces like Walmart — is its third-party network of developers, photographers, digital marketers and designers that merchants can leverage for their business. Shopify today is a more turnkey platform than Walmart! Of all digital commerce revenues in 2017 — totaling $2.3 trillion — Shopify sellers’ GMV was 1 percent, worth $26 billion, which shows just how important Shopify is next to Walmart. Around the same time, when Amazon published its small business impact report, Shopify announced that it would open a brick-and-mortar store in the U.S. by the end of summer this year to provide in-person advice and consulting services to its customers. 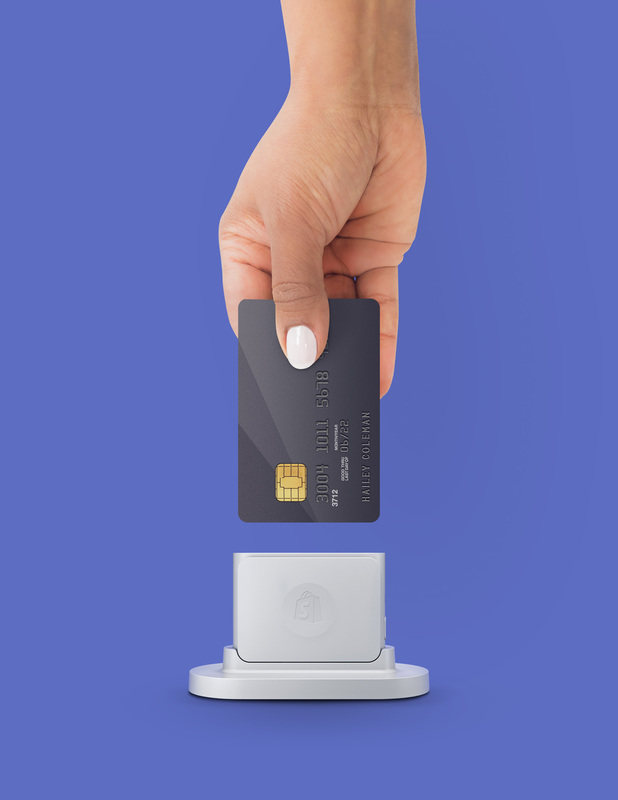 For these reasons, Shopify will continue to attract more merchants and will become more important in the days to come and, as it does, it will get noticed by the big players — Amazon and Walmart. Shopify partnered with Amazon in 2015 as its preferred migration partner for webstore merchants. Many Shopify merchants already sell on Amazon; they have the option to use Amazon’s FBA and Payment gateway. And more than 50 percent of Shopify’s 3,600-odd “Plus” merchants sell on Amazon, as opposed to less than 1 percent who sell on Walmart. 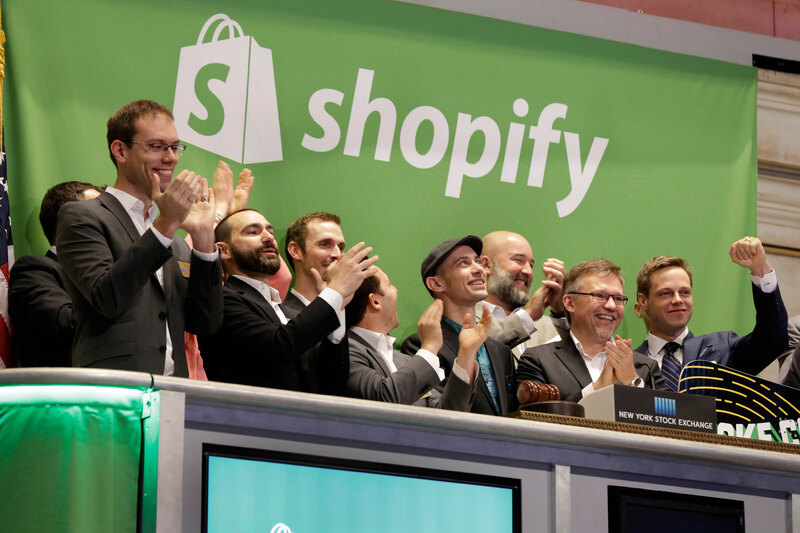 At a market cap of $17 billion, Shopify can be acquired by Amazon without much hassle. While this may not be in Amazon’s cards considering the call it took four years ago to shut its webstore business and the ease with which it gets inbound interest from the long-tail e-commerce companies (which forms 90 percent of the independent e-commerce companies base), Walmart should start figuring Shopify into its strategic plans. Recently, in its overseas battle against Amazon, Walmart acquired a 77 percent stake in India’s Flipkart for $16 billion. Between 2017 and 2018, the percentage of Amazon sellers on eBay reduced from 65 percent to 52 percent. 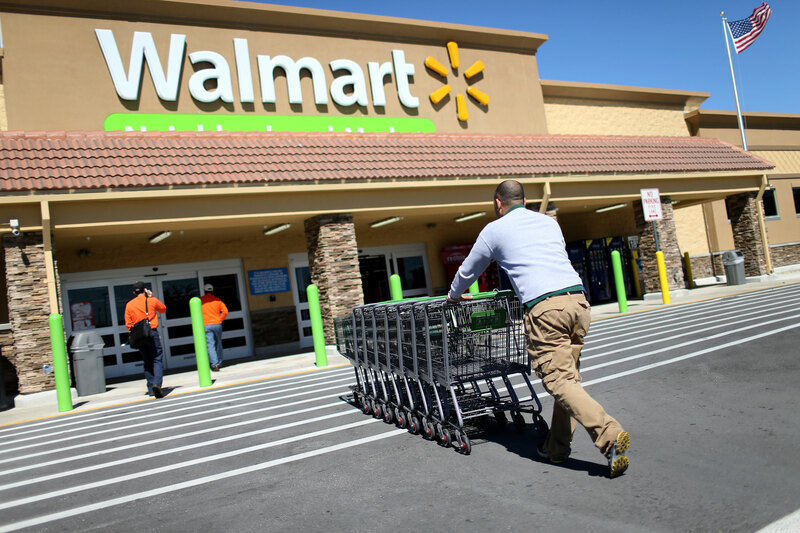 At the same time, Walmart and Jet.com combined saw an increase from 17 percent to 25 percent. Given 2018’s stats, if Shopify were to become Walmart-owned, about 42 percent of Amazon’s sellers today, would be selling via either Walmart, Jet or Shopify. This would bring the difference between eBay and Walmart (Jet and Shopify included) down to 10 percent, in turn narrowing the competition gap between Walmart and Amazon. The fundamental difference between Walmart and Shopify is that the former is a marketplace while the latter is an e-commerce platform. Shopify is not without faults. As with all e-commerce platforms, the majority of their e-commerce merchants are long-tail with little to no revenue. But critics, including Andrew Left of Citron Research, fail to understand that long-tail is sort of a deal pipeline to identify sellers who are likely to grow and contribute significantly to the revenue. A study of Shopify’s marketplace will validate their claim that the merchants are there for the value of a “one-stop platform and extended services” and not just for Facebook data of their shoppers. Shopify is an e-commerce platform provider but that’s no reason to dismiss it as a competitive threat to Walmart. Both target merchants are focused on making them sell online, albeit differently. Shopify is known for its ability to attract e-commerce merchants. Its tools — like the name generator, domain name generator, to name a few — are subtle retention hacks to get intending sellers hooked onto its platform. Should a seller decide to sell her business, Shopify has an exchange on which she can list her store for sale. On the partner front, developers, marketers and designers have helped create many success stories, while writing their own. Overall, it seems like the stickiness is here to stay. 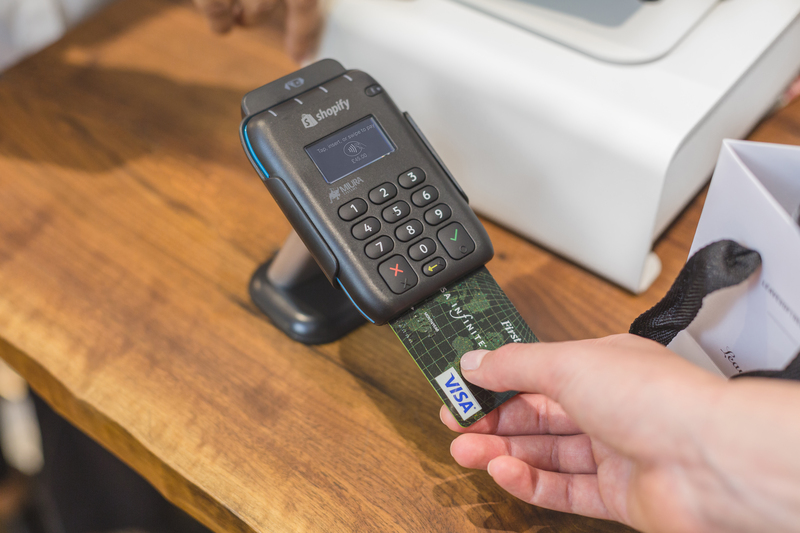 With e-commerce still 12 percent of global retail trade and with an expected growth rate of 47 percent over the next three years, Shopify is well-positioned to capture a lot of the e-commerce upside. The neighborhood grocer is now more likely to open on Shopify or sell on Amazon than at the neighborhood. This is also why it makes sense for Walmart to acquire one of the two default portals of entry into e-commerce. To compete with Amazon, it needs to make moves that shift the ground beneath the foot and a Shopify acquisition could be one of those bets still open. The retail analysts’ consensus is that Walmart needs to expand its e-commerce base, as the default for the younger demographic shopper is still Amazon. Walmart’s marketplace strategy, so far, hasn’t been about becoming that default. Shopify is a credible option to expand its e-commerce base. Shopify was recently chided by activist investors like Andrew Left for being over-reliant on the top 10 percent of the merchant base. There are about 4,500 e-commerce companies with $100 million-plus revenue out there and Shopify’s entry into the enterprise commerce market is a reactionary response to the inherent weakness in its own business model (of over-reliance on mid-market and long-tail e-commerce companies). The problem for Shopify and to an equal extent Magento, BigCommerce, WooCommerce and PrestaShop is that the enterprise e-commerce is the territory of Hybris, Demandware, NetSuite etc. The tough phase for Shopify would be when its mid-market cash cow customers migrate to Hybris or WebSphere or Demandware. It has to backfill from its growing long tail unless it competes head-on with IBM, Adobe, Oracle NetSuite, Demandware or Hybris. This is one of the reasons Magento aligned with Adobe. The problem for Walmart in making this acquisition though is Wall Street’s view that it’s a mature business with steady returns. Amazon, on the other hand, continues to treat e-commerce as a business which is in its Day 1. You could observe the pressures Walmart has had in the past. It took Walmart over two years to finally pull the lever on the Flipkart deal, which is going to drain billions from its cash reserves (notwithstanding the revolving credit of $5 billion it has raised to fund the deal). With the current market cap of $17 billion, Shopify isn’t pocket change. But for reasons mentioned above, Shopify’s growth will be tested. Expanding GMV of existing merchants is easier than conquering the enterprise market, especially if it aligns with Walmart. Walmart’s cash reserves are less than $10 billion, making it a relatively expensive pursuit likely needing a leveraged buyout, and the market isn’t new to such deals. Amazon, on the other hand, has $26 billion to deploy, but it’s a buy that it doesn’t need. And that sums up Walmart’s predicament as a challenger to Amazon.